Knowing what career competency is and working towards developing it would be very helpful to the youth for their career development in the present-day scenario. 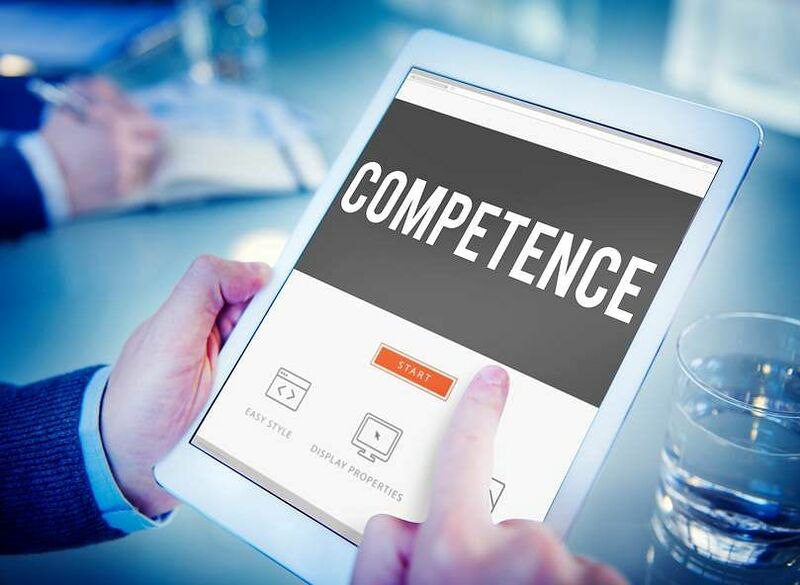 Career competency as a concept in the career development environment refers to the knowledge, skills or abilities that would enable an individual to perform tasks well in any given role. The manner in which anyone performs a job would reflect not only on their education but most importantly, their skills and abilities, which is very critical according to industry standards. The important aspect with regard to career competency is that it is to be developed by the individual on a very personal basis. The youth must be able to look towards enriching themselves with the required inputs that would equip themselves with professional competency with regard to career prospects. Knowledge, skills or abilities that build career competency is a positive factor which helps in increasing the productivity quotient of the employees, something that will have a cascading influence on the whole work environment of the organisation. There is always a spotlight on top performances in any organisation and it must be mentioned here that their top performers would have certainly worked on the career competency to get to a position of acclaim. In an era of globalised corporate culture, the importance of developing your career competency can never be undermined. Today, it is a custom wherein corporates and organisations look for competencies as a major criterion among the graduates for job selection. There is a tendency to recruit individuals who can outperform others in any given role so that the company can become more efficient and productive to stand out from the crowd in any sector. I would like to encourage the youth, particularly fresh graduates to self-assess their competency level and take steps to customise their career goals. We can never have a situation of graduates who are found wanting human relations skills aspiring for a manager’s position. This applies even if the graduates are going to establish their own start-ups, there is ample evidence to indicate that many young entrepreneurs fail since they do not reflect the desired knowledge and hands-on skill required.